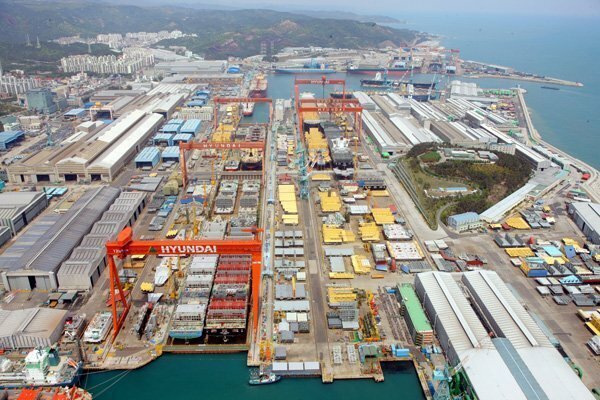 South Korean shipyard Hyundai Heavy Industries has offered voluntary redundancy packages to all 650 employees at its Gunsan shipyard as part of its business restructuring process. According to the workers’ union, Gunsan has started the process to receive applications for voluntary redundancy from the employees and the process will last for three weeks. Each worker who applies will receive 40 months salary payment, tuition fees for their children and a bonus for the Spring Festival. The management of HHI will look to transfer the employees who choose to stay to its Ulsan shipyard. The yard is scheduled to close in March upon completion of works.